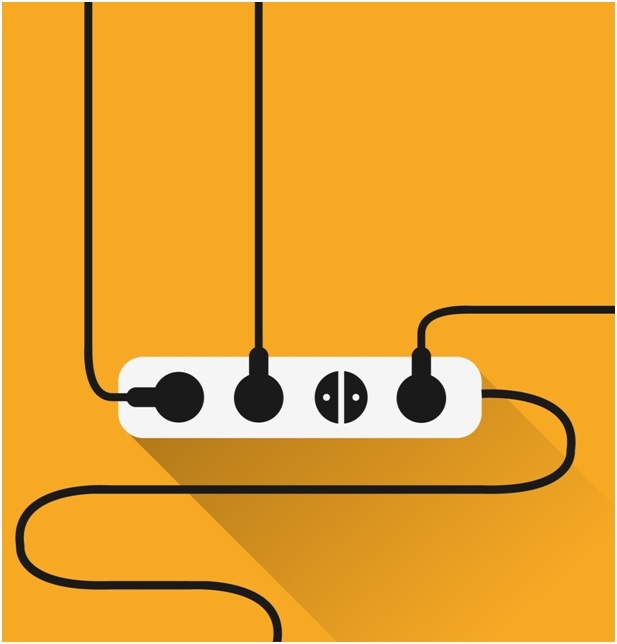 Laying Out Power Outlets: Planning a new home? Thinking about building an addition to your existing home, or expanding a room? Whatever the case, you’re about to embark on an exciting journey, although one filled with potential pitfalls and challenges. You’ll need to work with professionals at each step along the path to ensure that your project goes to plan. And that you actually have a plan to follow in the first place. Homeowners (or would-be homeowners) find themselves challenges is in laying out the power outlets within their new build. It’s something that many people don’t really think about until the electrician asks them about their ideas. By that point, they’re pressed for time, and often. Simply leave it up to the electrician to determine where outlets will go. The problem here is that we have become so electricity-dependent. The wrong layout for power outlets can reduce your enjoyment of your entire home. It’s a much bigger problem than you might realize. And while a professional electrician can offer some suggestions. It’s best if you have a plan in hand before the build even begins. 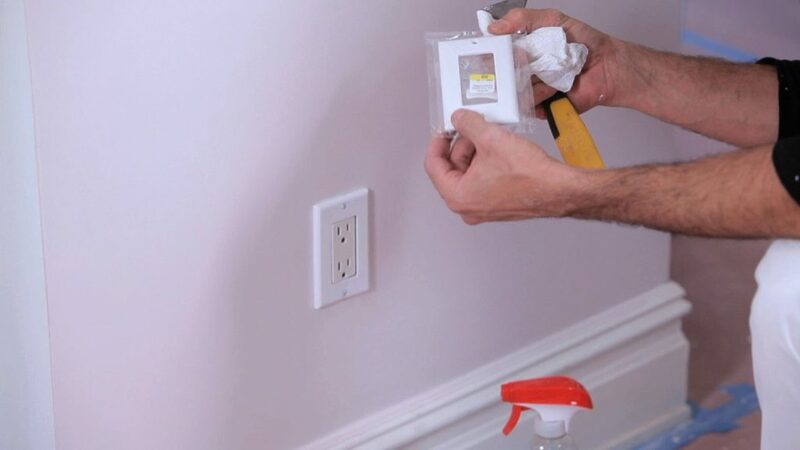 Where should you consider installing power outlets in your home build or renovation? Let’s take a look at a few of the more important considerations you’ll want to make. In the guide below, we’ll take you through the most important rooms in your home. And highlight some of the most often overlooked outlet locations to think about. If there is one room in the home where it’s virtually impossible to have too many outlets, it’s the kitchen. You need to plan for your major appliances. Your refrigerator will need a standard outlet. But your stove will need a hardwired connection to your home’s power grid. Microwaves, coffee makers, blenders, mixers, bread machines, coffeepots, coffee grinders and the like will all need places to connect. In addition to the walls around your kitchen, you should consider adding outlets to your island or bar, as well. Here, mount outlets so that they fit horizontally, rather than vertically. Family rooms, living rooms, entertainment rooms and the like need careful planning for outlet layout. You’ll want to work with your electrician to determine where you’ll be installing your electronics. You also need to consider how you want those electronics installed. As this is easiest to handle during the design and build process. For instance, if you will be wall-mounting your television, there is no need to have the outlet low down near the baseboards, as is usual. 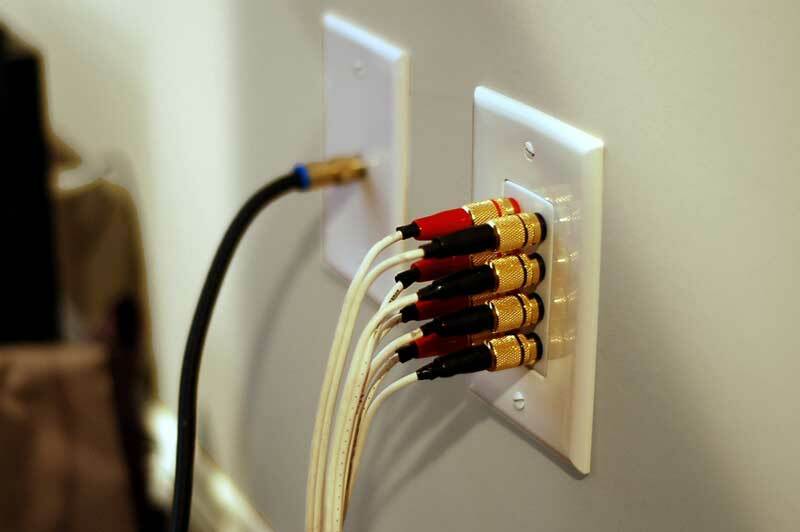 Instead, place the outlet higher up on the wall so that the cord and plug can be hidden behind the television. You also need to think about your surround sound system – will you be using wired speakers? If so, it’s best to run the wires through the ceiling. And then down to the mounting location rather than trying to run them along the floor, or along the walls. You’ll also want to make sure that you have ample outlets for things like lamps, fans, and other electronics that you’ll use. Planning the layout of outlets in your bedroom is a crucial consideration. You’ll need fewer outlets here, but their location is as important as in any other room in the home. Ideally, you’ll have a power outlet located on each side of where your bed will be located (which means you need to know where you’ll put the bed ahead of time). You’ll also want to consider whether you’ll have a TV installed in the room, and if it will be wall mounted, you’ll want to go the same route we recommended for the family room. Will you have a DVD or Blu-ray player? Will you have an audio system? You’ll want to make sure you have somewhere that you can plug up all your devices, as well – your smartphone, your smartwatch, your tablet, and all the rest. Bathrooms have become one of the most popular spaces to remodel today. Not only can you customize the shower and bath, mirrors and lighting, vanity and flooring, but you can also customize the number and location of your power outlets. This is most important in the master bath, of course, but it is also important in your second and/or third bathrooms. Take into account the types of accessories that will be in use in the bathroom, where they will be used, and then plan accordingly. For instance, do you need a blow-dryer? What about a curling iron or straightener? Do you need a place to plug in and charge an electric razor? In most instances, you’ll want an outlet per person using the bathroom, but you may decide that you need more outlets to accommodate additional electronics. If you have a home office (and who doesn’t today), you’ll certainly want to be smart about where you locate your outlets. This is even more important if more than one person uses the office space, and it will vary depending on the types of computers and other office equipment you use. For instance, if you have a desktop, then you’ll need at least two open outlets (one for the monitor and one for the computer itself). Each laptop will need a place to charge, as well. You’ll need power outlets for your printer, your fax machine, your paper shredder, any fans or other devices in use, and more. Take time, in the beginning, to plan where you’ll be sitting, how many workstations are needed, and exactly what devices will be present, and then work with an electrician to base your outlet layout on that. In the end, working with an electrician to plan out the layout of power outlets within your home or reno project is a very smart decision. It ensures that you have the perfect layout to fit your life and lifestyle. Get in touch with your local electricians like Hilton Electrical to learn more.